We love British food, but our real passion is in local, sustainable, organic food. We source the best ingredients from local farmers and fisheries. Dave Keylock, co-owner, brings his culinary experience from Buckingham Palace and Windsor Castle to San Diego. 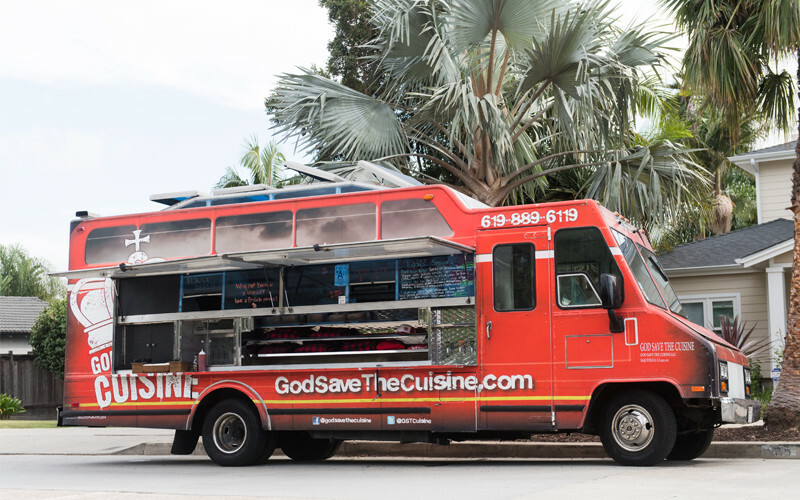 He started the God Save the Cuisine food truck with his brother and co-owner, Kevin Keylock in 2012. Since then, God Save the Cuisine has grown to a full-service catering company. Bringing authentic British cuisine to the streets of San Diego from Tuesday through Friday every week. Check out our Facebook page to see where we are today! 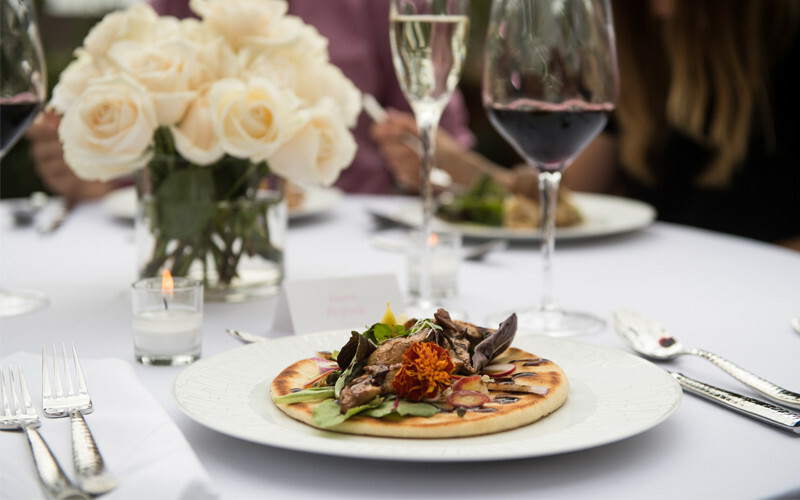 We specialize in creating the perfect farm to table menu for weddings and special events. Let us plan a memorable experience for you and your guests.